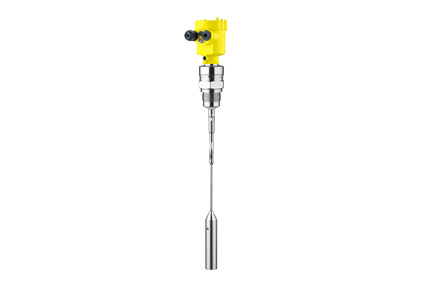 The Vegaflex 82 Guided Wave Radar (GWR) Level Transmitter measures maintenance-free light and heavy-weight bulk solids. Even in applications with strong dust generation, condensation and buildup, the sensor delivers precise and reliable measured values. The Vegaflex 82 is an economical and reliable solution for your application.